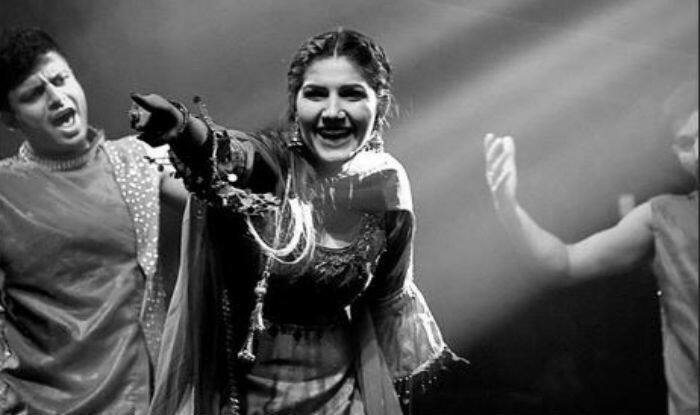 Haryanvi singer and dancer Sapna Choudhary is known for her energetic stage performances. 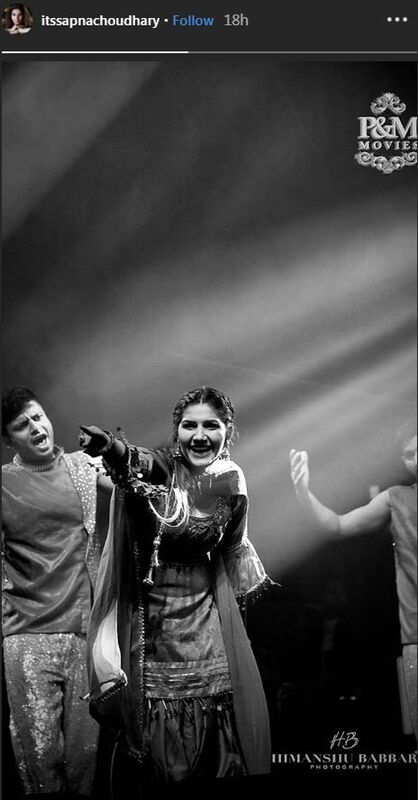 She has always managed to mesmerize her fans with her incredible and bindass dance moves. And since her appearance in Big Boss 11, she has gained even more popularity worldwide. Sapna is also active on social media and keeps treating her fans with her pictures and video. She recently took to social networking site Instagram to share her pictures and videos from her stage show. In her latest picture, she can be seen dancing madly during her stage show. She became a household name after participating in Salman Khan’s Bigg Boss 11. During her stay in the house, she performed well in the task. People loved her straightforward nature. In fact, she was also praised for her dancing skills. Sapna emerged as one of the toughest contestants of the show. However, she couldn’t win. After coming out, she surprised everyone with her drastic makeover. Sapna featured in music videos like Chori 96, Superstar, Ram Ki Su, and Billori Akh that became huge hits. She is all set to make her Bollywood debut with Dosti Ke Side Effects. From walking ramp for the first time to gearing up for her Marathi debut, Sapna is undoubtedly in the best phase of her career. The Haryanvi dancer has also ventured into Bhojpuri cinema. She featured in a song titled Mere Samne Aake for Ravi Kishan starrer Bairi Kangana 2. Sapna has starred in Bollywood songs as well. She danced to the beats of Tere Thumkefrom Abhay Deol – Patralekhaa’s Nanu Ki Jaanu. She was also seen in Hatt Ja Tau from Pulkit Samrat starrer Veerey Ki Wedding.